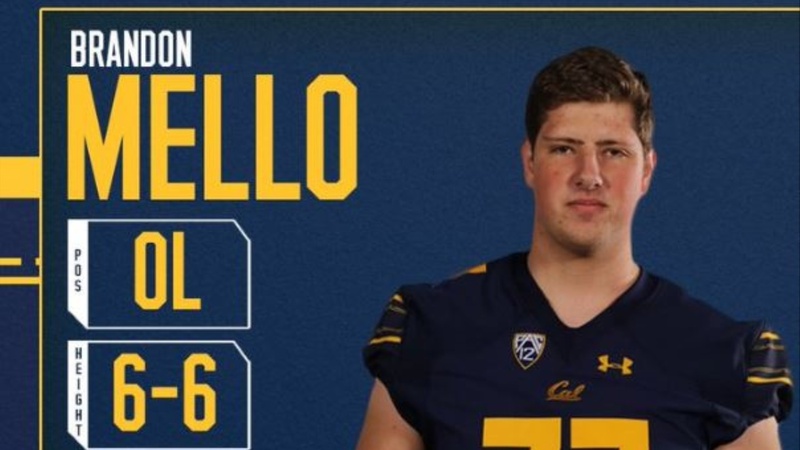 6-6/285 freshman offensive lineman Brandon Mello was part of a strong, 5-man offensive line group in Cal's 2018 recruiting class. The 1st team all-league lineman commited to the Bears in August last year, prior to his senior season and led Clayton Valley Charter's team to more than 300 yards per game on the ground. Mello reported to Cal in June and has been showing well in fall camp so far. "It's gone pretty smoothly," said Mello, sporting the Cal offensive line's trademark Hawaiian shirt. "Just moving in, meeting all the guys, learning everything I need to know. It's going well. "It's been great getting to know all the guys. Me, Matthew Cindric, Miles Owens -we're all moving in. We came in kind of just barely knowing each other. Now we're all tight-knit, with combined with the older guys. So it's definitely been good. Have the five starting OL taken the talented young group under their wing? "Oh, definitely, said Mello. The offensive line is a team within a team, and they've definitely taken us under their wing and taught us what we need to know and helped us around campus and even everything outside of football, too. Mello and his new OL teammates are relishing the opportunity to work with legendary OL coach Steve Greatwood and Mello, in particular, has made strong early strides, taking a lot of reps with the 2's so far. "Yeah, he definitely is a great offensive line coach, a legend in the business," said Mello. "We're getting to know him. He's a great guy, a great life coach in general, even on and off the field. He's patient with you. 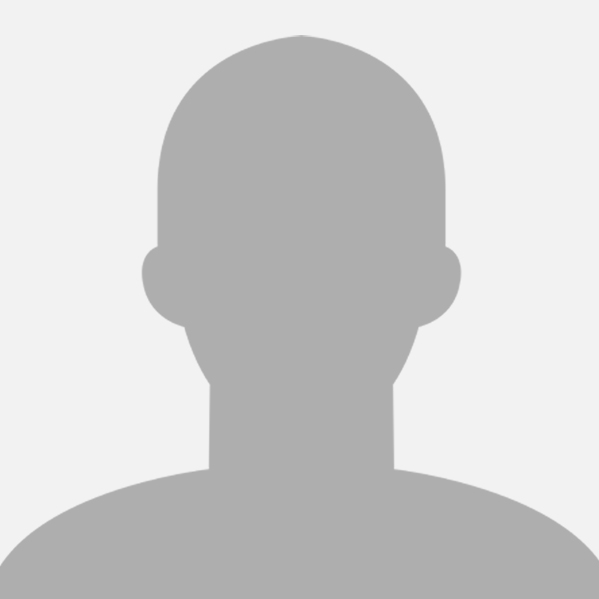 He teaches you what you need to know with technique and just goes through how to apply it." This is a welcomed tidbit. We need to keep Greatwood and keep recruiting OL studs what running back wouldn't want to run behind a good solid line?